WiPath is the leader in providing car park signs for advertising daily price changes and specials as well as attracting the attention of passing motorists. 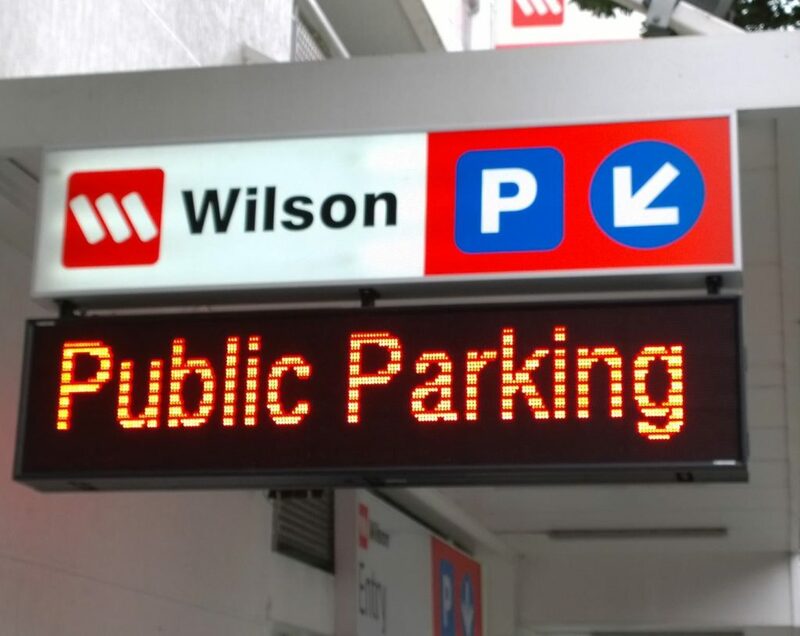 A wide range of options are available for the integration of LED signs and signage into carpark management and advertising signage. Outdoor LED signs (Marquees) are custom made to order due to the wide variety of individual requirements and can be integrated into light boxes and other static signage. Pitch sizes available range from 3 mm to 32 mm according to the read distance required. Marquees are available in almost any width and height. A variety of easy to use program and control capabilities are available including centralized control using remote internet and cellular wireless communications.